If you liked this show, you should follow MikeRedding. Tonight we talk with a Great Team out of Illinois, Big Hearts for the living as well as the Spirits and we talk With them about there Big news they have for 2015 and beyound. 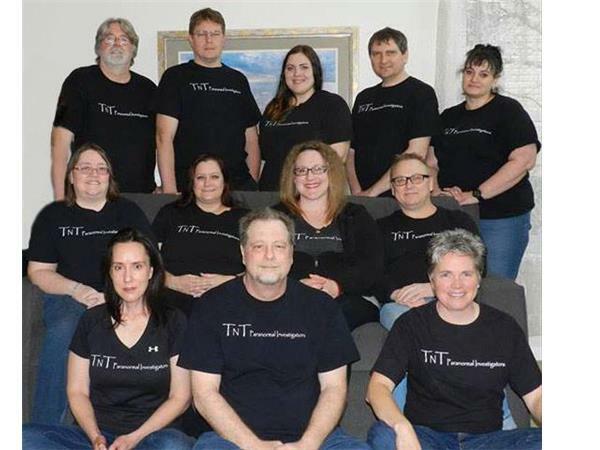 TNT Paranormal Investigators LLC is a paranormal research and investigation team based in the Chicago land area. 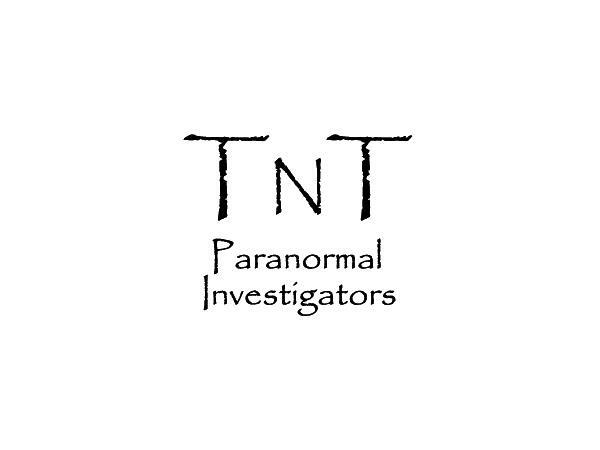 TnT Paranormal Investigators LLC use scientific approaches/methods, techniques, processes, and technologies to investigate client locations.